We are the world's first & largest association of specialists in female aesthetics. Check out our unique cosmetic gynecology & aesthetic surgery CME training courses and our latest World Congress. Browse our informative blog. 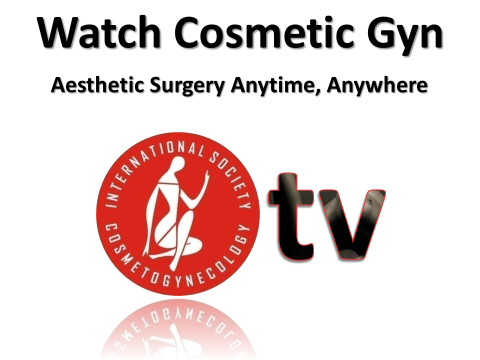 Explore the extensive world of Cosmetogynecology on ISCG TV our dynamic On Demand video hub featuring our most recent conferences and premium programming. 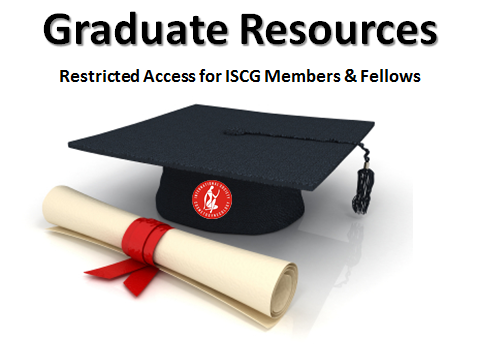 Check out the winners of the 2019 ISCG Awards. Follow us on Twitter. Follow us on Instagram. See the world's top vaginal rejuvenation strategies, what the FDA wants for lasers & more! 14 Hours & 52 Lectures! Perform Labiaplasty, Vaginoplasty & more like an expert in 2019!